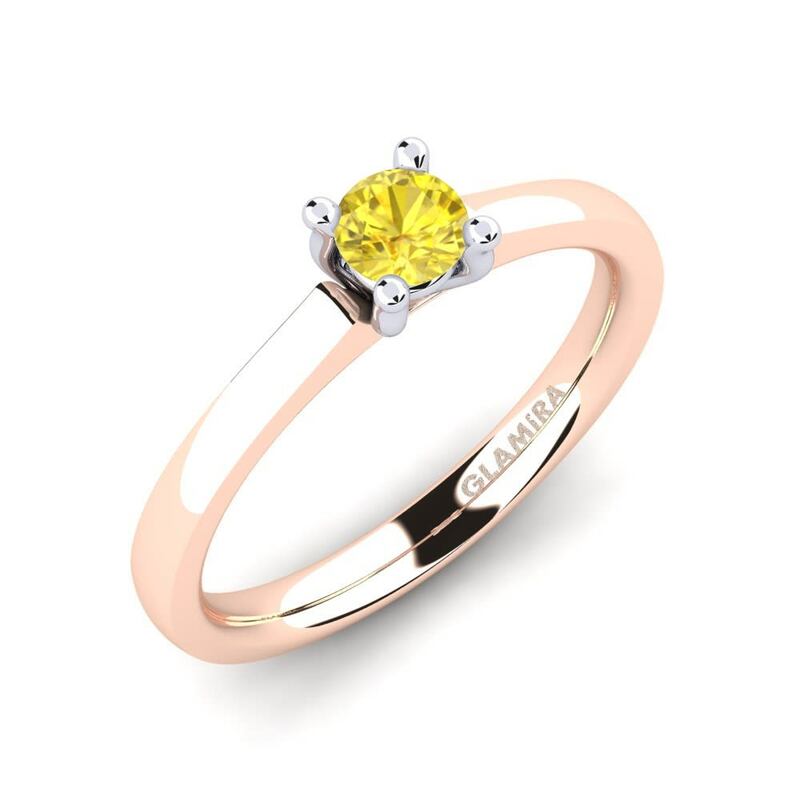 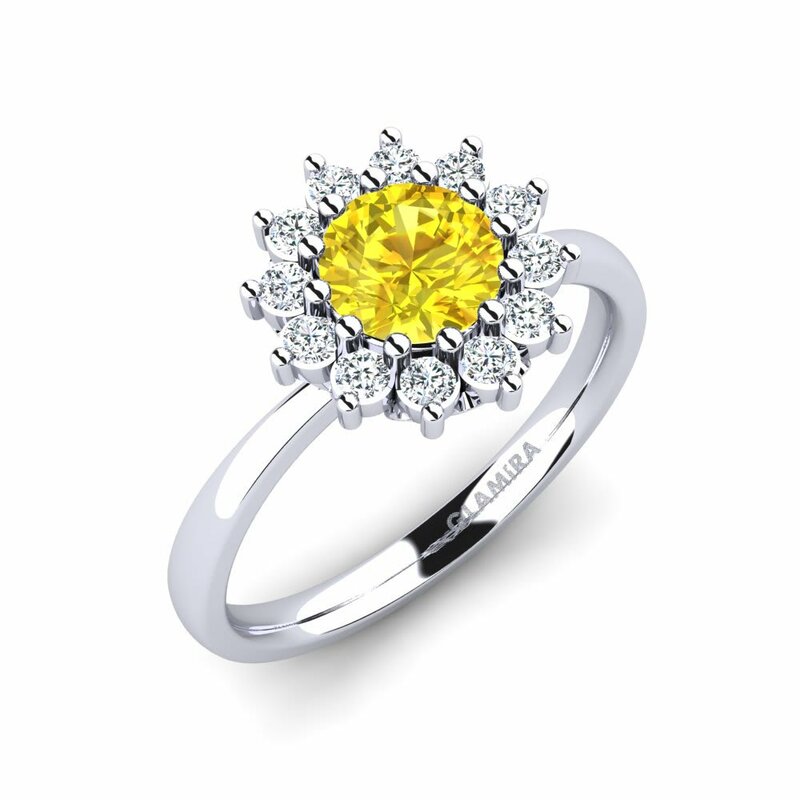 Yellow sapphire would be an undeniably stylish choice to be used as a centerpiece for your special engagement ring, which you can customize with different stones and alloys at Glamira. 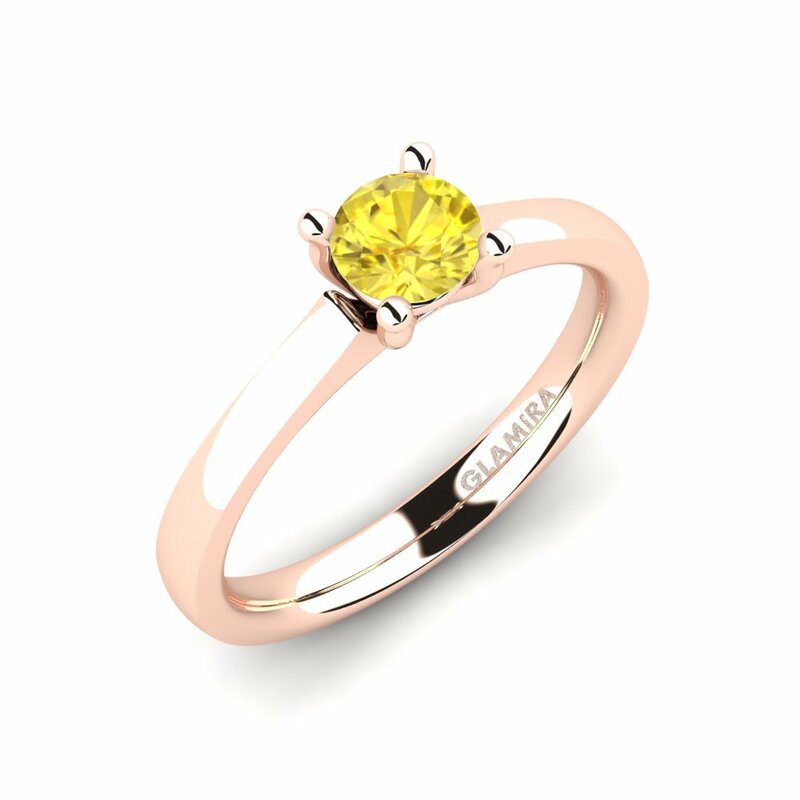 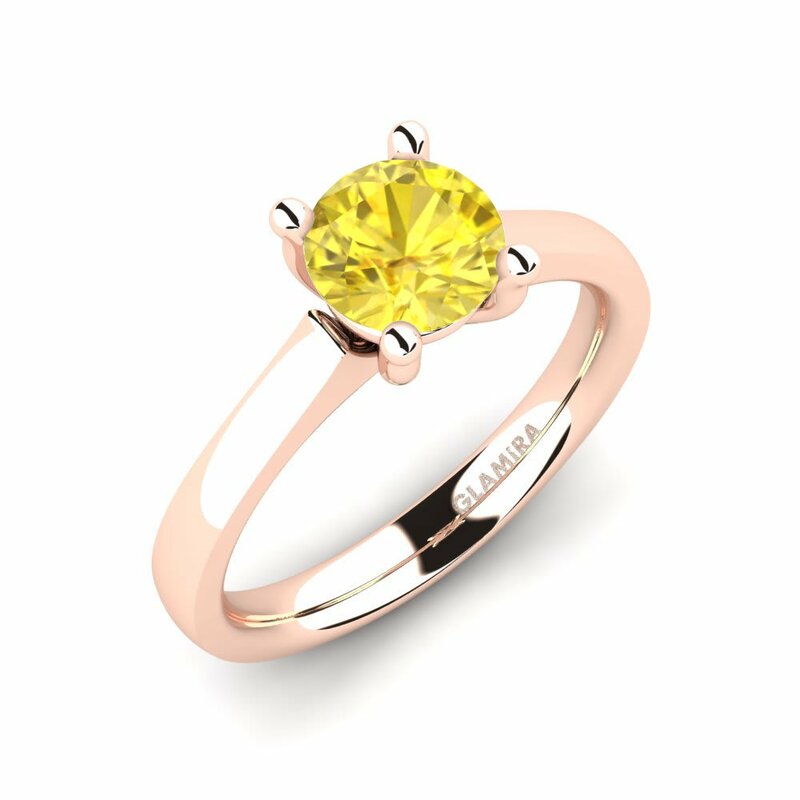 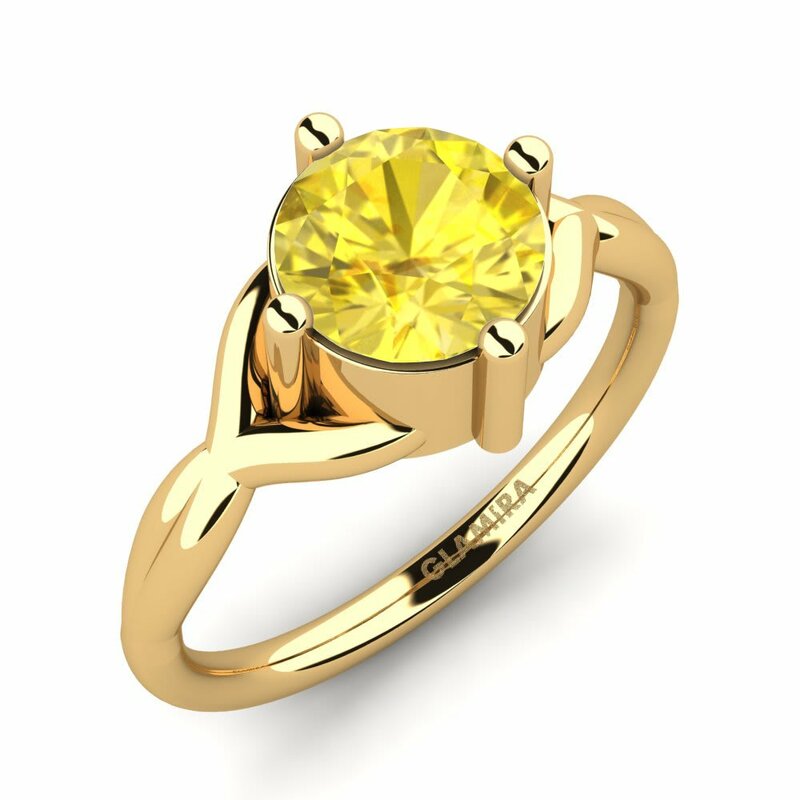 With a choice of extraordinary cuts in shapes like oval, heart, princess or pear; Glamira will double the brilliance of yellow sapphire. 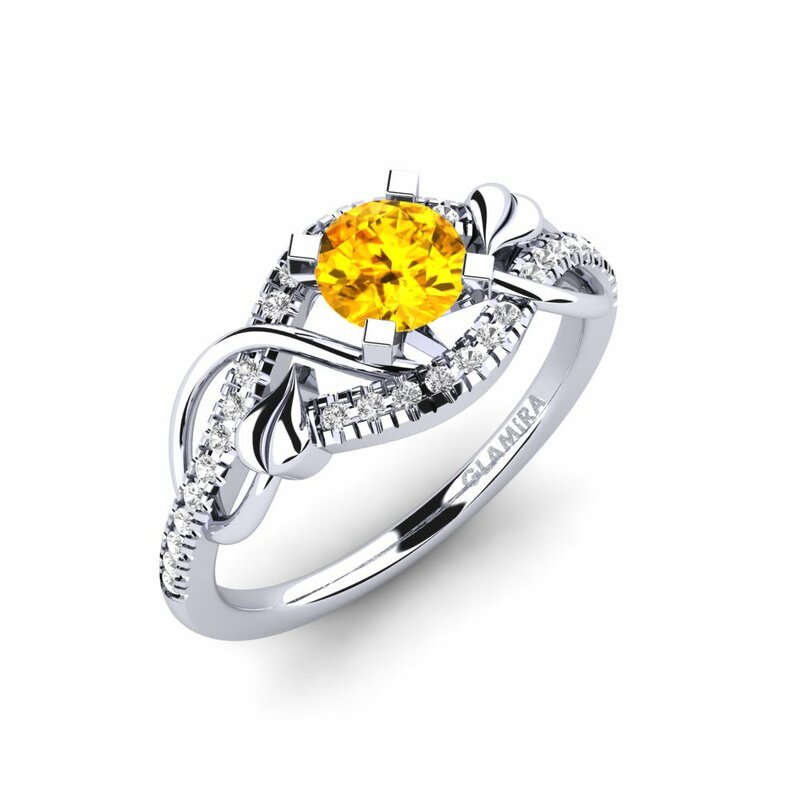 You can change every detail of your yellow sapphire engagement ring which will be a symbol of your love and commitment!